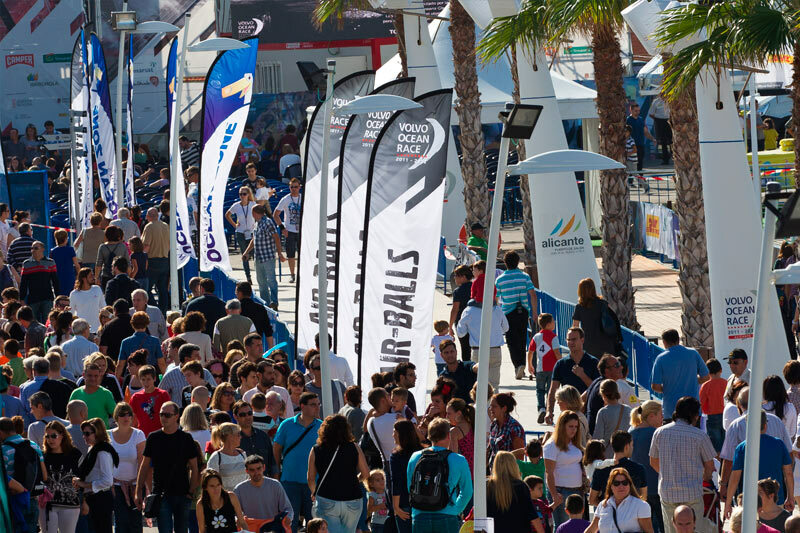 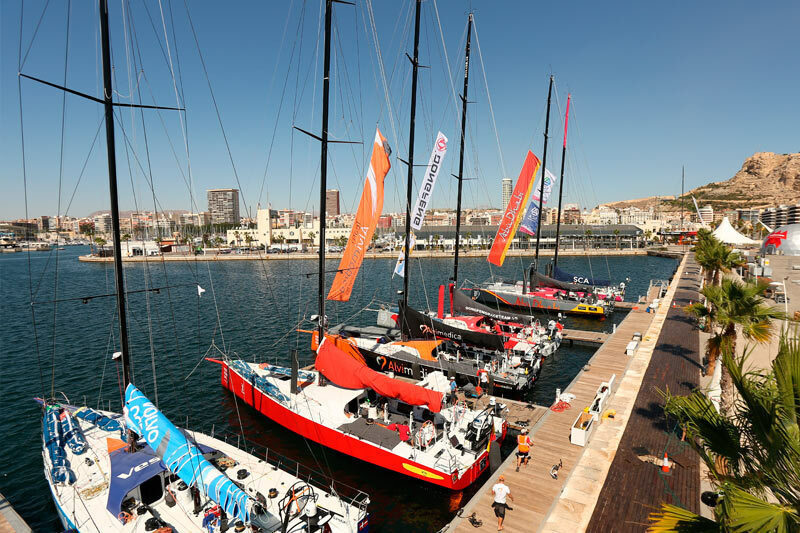 The VOLVO OCEAN Race celebrated in Alicante is an 10 The Volvo Ocean Race is a 10 days event with a combination of activities for all ages, entertainment, sailing and B2C and B2B events. 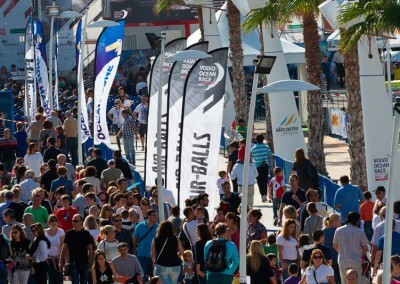 Alicante is located in the center of the Spanish Mediterranean coast, south of Valencia, on the Costa Blanca. 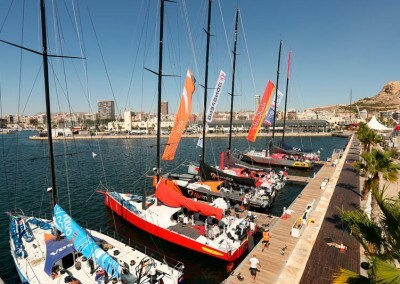 It is the third time the Volvo Ocean Race starts in Alicante, and the second since the city has become the permanent headquarters of the Volvo Ocean Race. 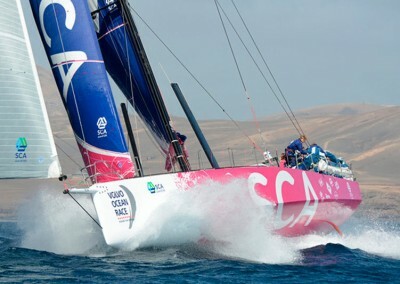 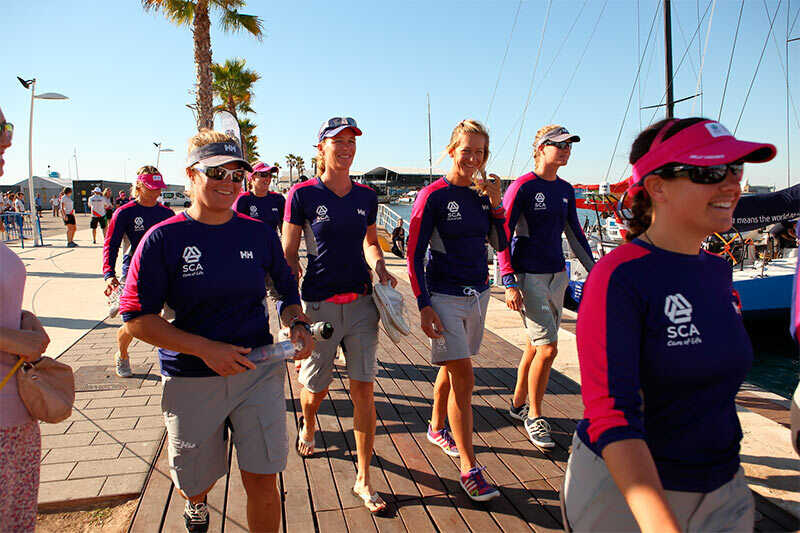 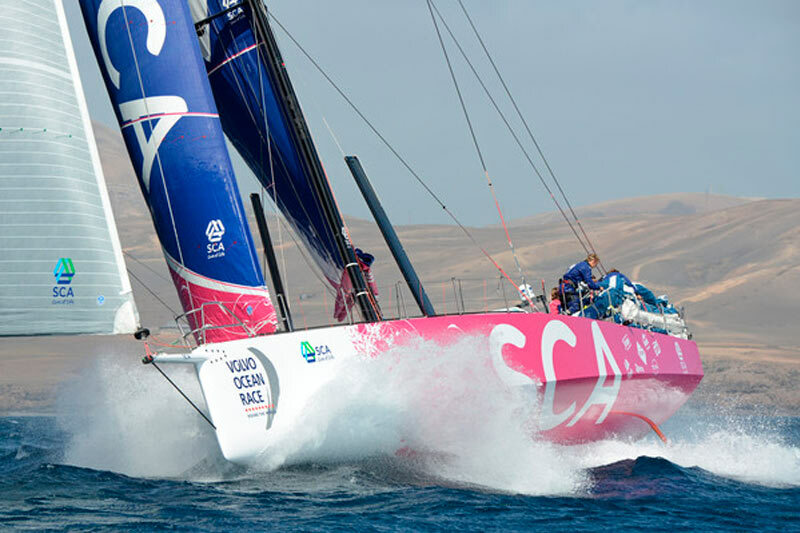 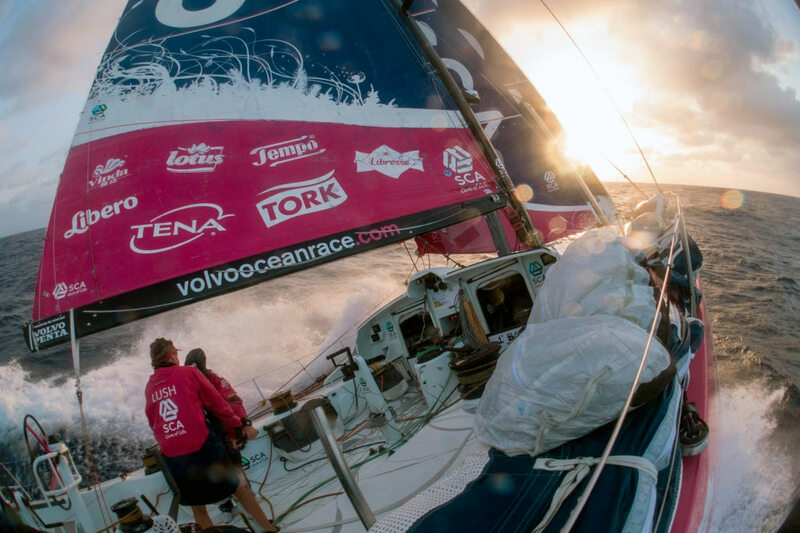 The oficial apparel partner of Team SCA in the Volvo Ocean Race.